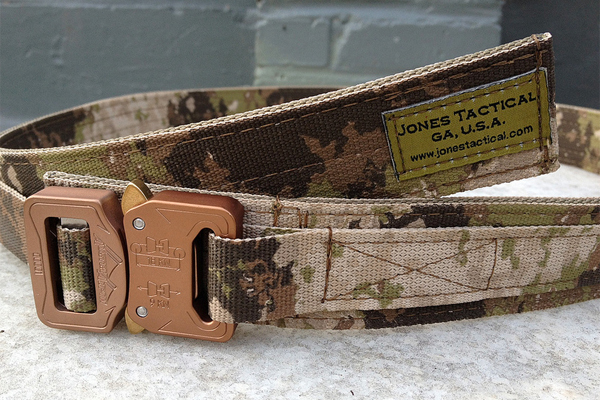 The Jones Tactical EverDay Belt is made with 1.5" Scuba webbing as the base, and is doubled for stiffness. 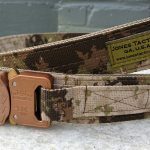 The Jones Tactical EveryDay Belt is perfect for concealed carry and a great EDC belt. 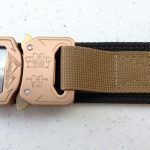 The EveryDay belt is made with 1.5″ Scuba webbing as the base, and is doubled for stiffness, and outside layer of MIL-SPEC 17337 webbing is added to attach the 1″ AustriAlpin Cobra quick release buckle and to give the belt some accent color. 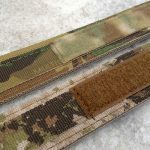 The adjustment end is held in place with a 3″ section of Hook Velcro and there is a generous section of Loop Velcro attached to the body of the belt. 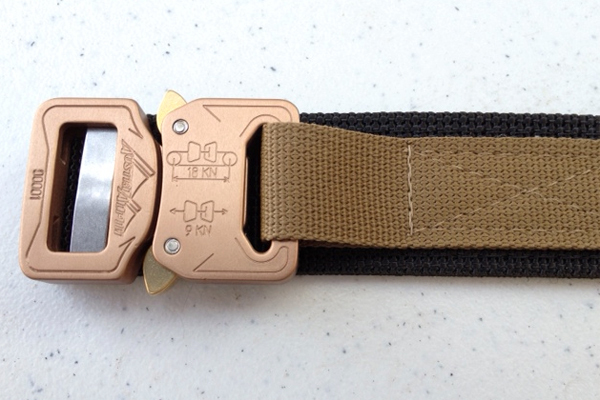 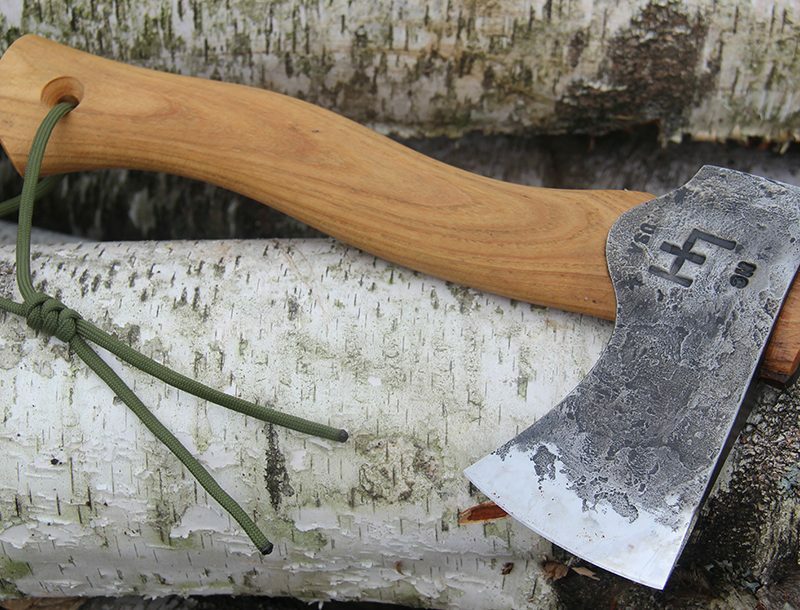 The belt is constructed in the same manner as our 2″ FatZombie belt, just on a smaller scale. 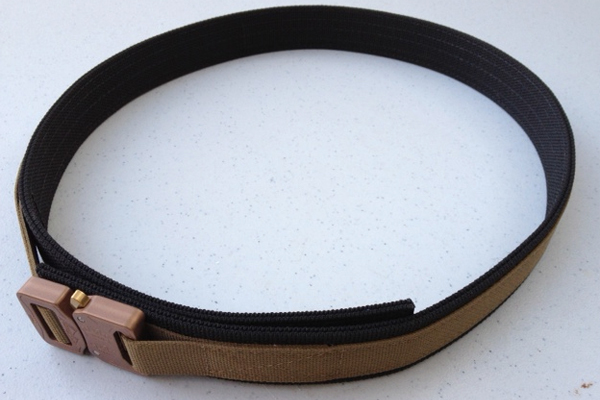 The Scuba webbing on the belt is available in Black and Tan. 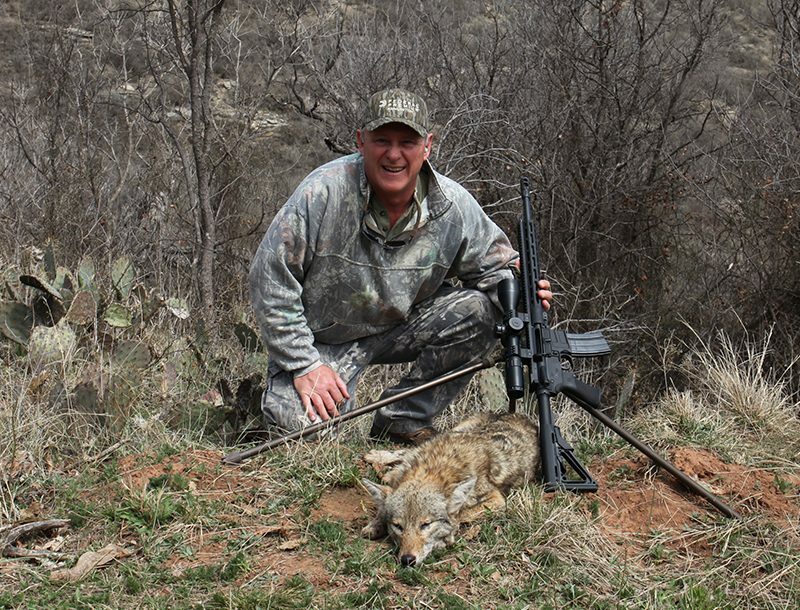 Also available is Coyote Brown in Commercial Spec webbing which is not as stiff. 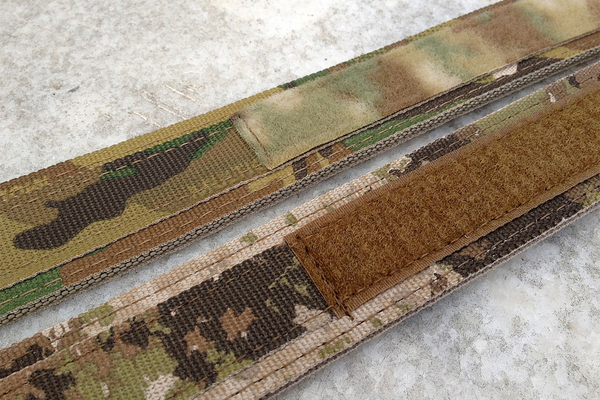 The accent webbing on the outside of the belt is available in A-TACS AU and FG, Black, Coyote Brown, Coyote Tan, Digital Desert(AOR1) and Digital Woodland(AOR2), Foliage Green, Kryptek Highlander and Typhon, Multicam, Navy Blue, Olive Drab, Pink, Ranger Green, Red, and UCP(Army). 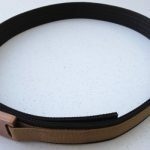 If you want the stiffer belt then you need to go with the Black 1.5″ Scuba webbing. The Tan is a commercial webbing which is not scuba, and not as stiff.